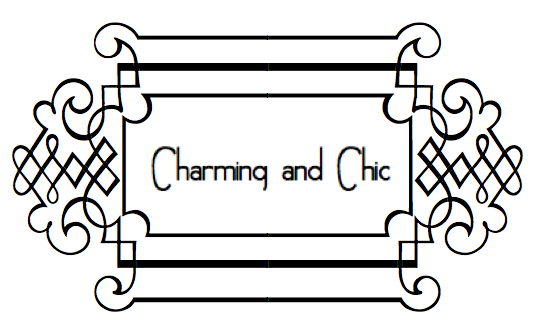 For press enquiries, collaborations on anything such as giveaways, requests, or just to say hello, email me at charmingandchicblog@yahoo.com. Unless noted, I take all of the pictures I include on my blog. Therefore, they belong to me. Subject to Copyright.